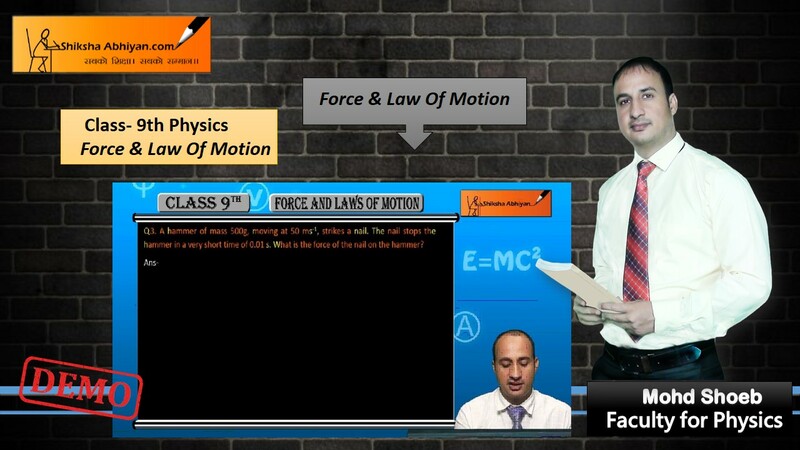 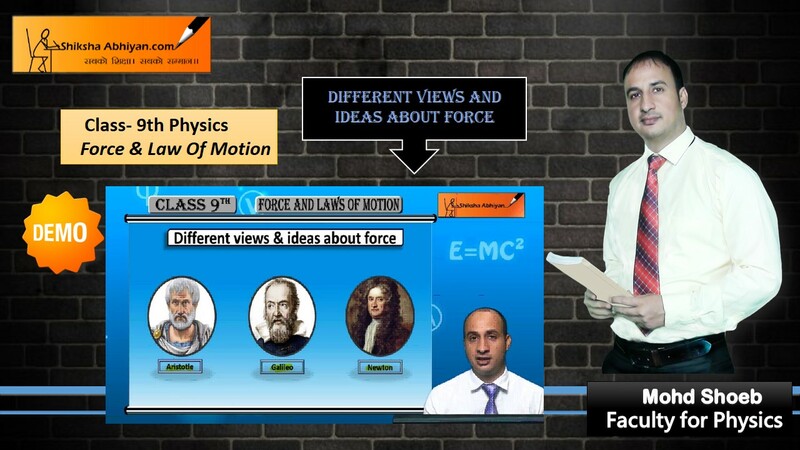 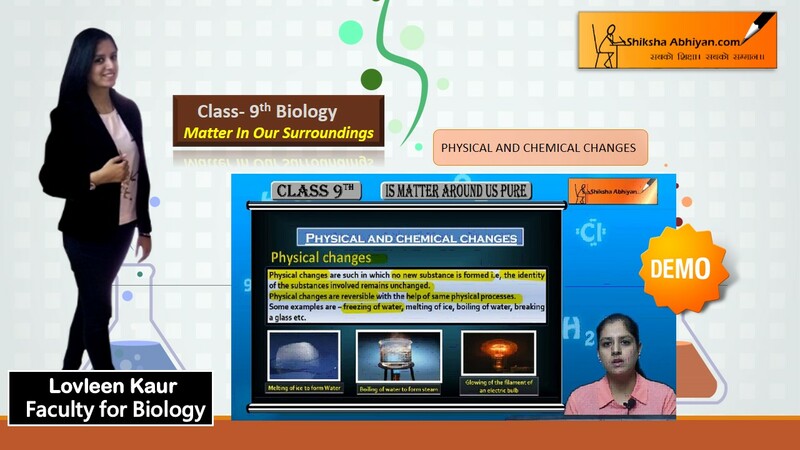 Every teacher knows how the lessons in Class 9 act as a foundation to understand the complex concepts, which, in the higher classes, are extended. 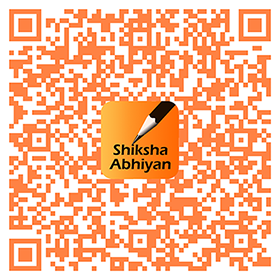 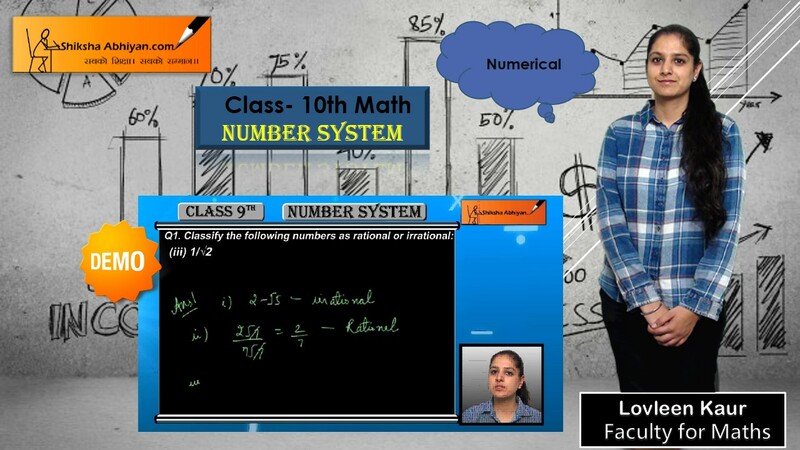 A student with poor foundation tends to perform below par in higher secondary. Hence, given the importance, we provide comprehensive NCERT book solutions for Class 9; designed as a self-study aid, while providing insights and tips that are keys to the understanding of a subject or concept. 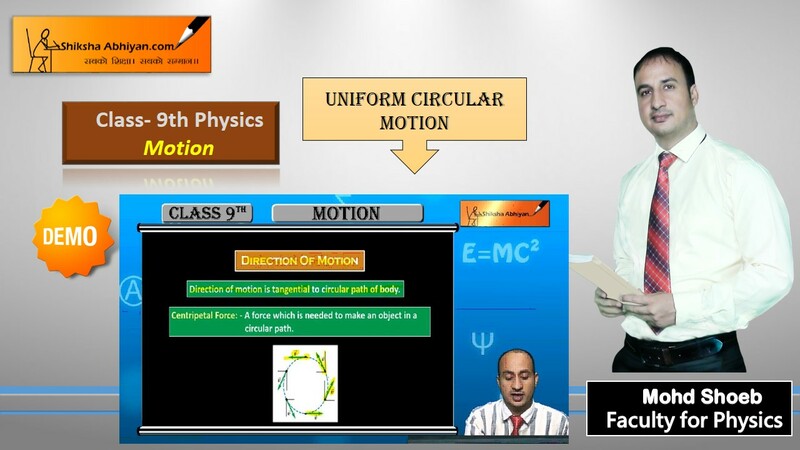 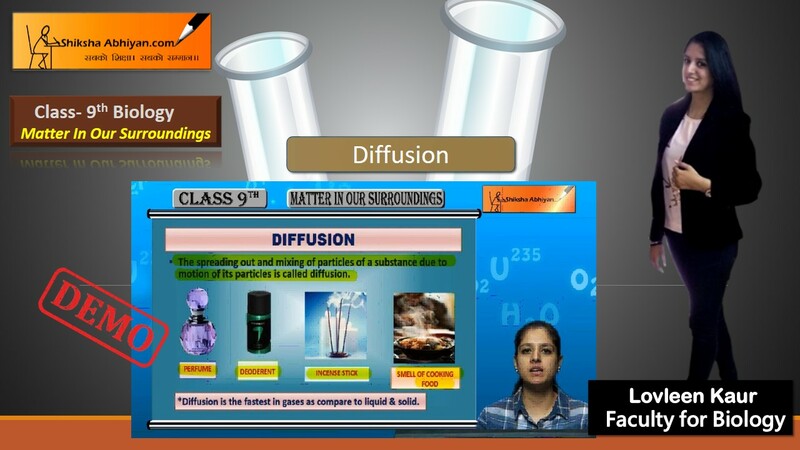 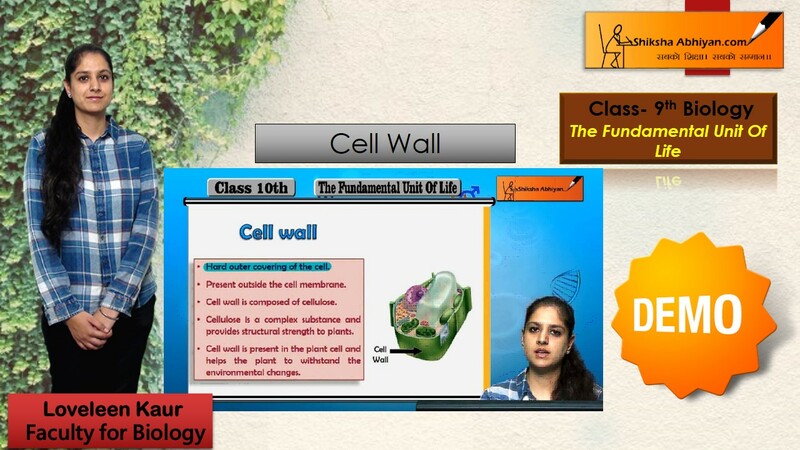 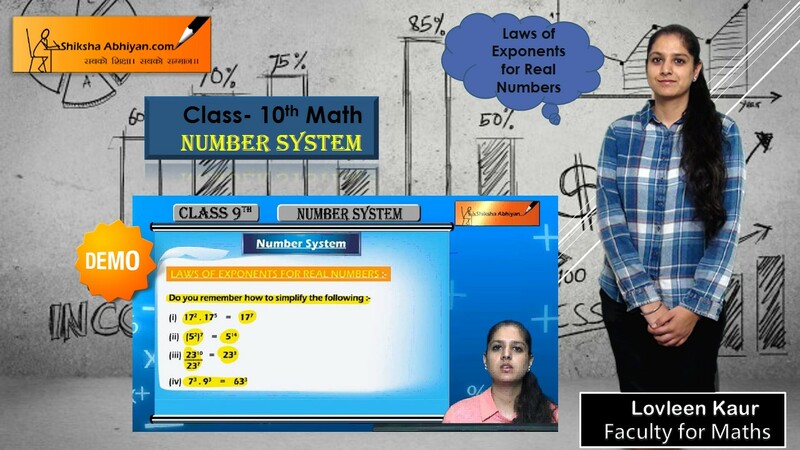 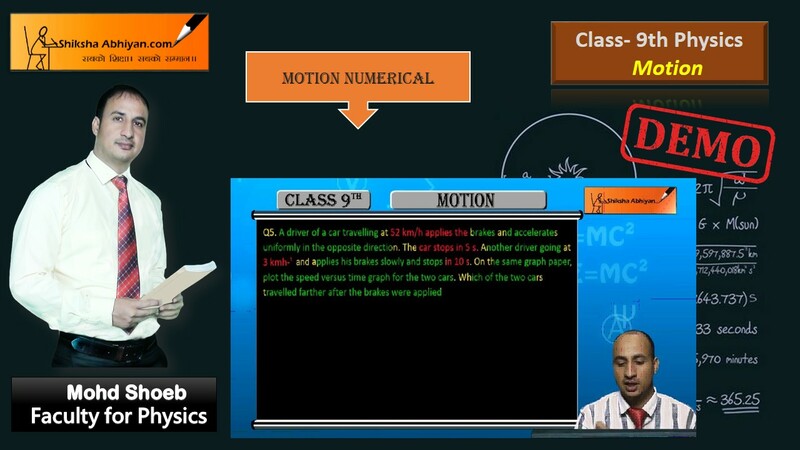 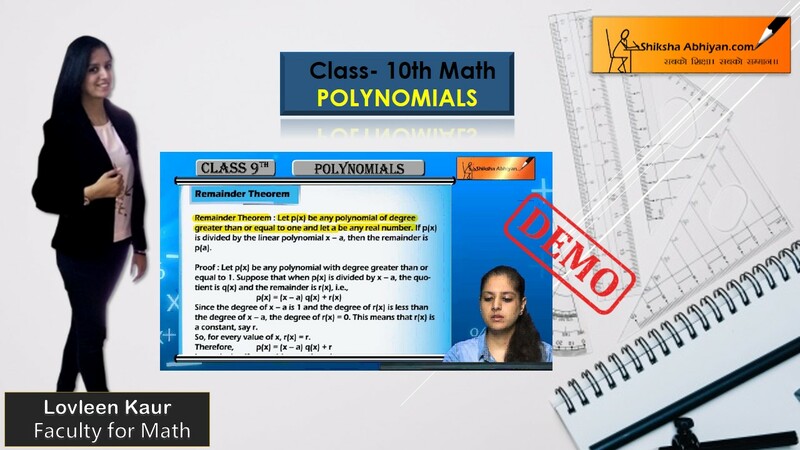 We have designed our NCERT solutions for Class 9 in such a way that even a student with limited cognitive ability could learn complex concepts without teacher supervision.